The name itself is enough to send an icy chill down the spine of even the most fearless adventurer. Now imagine being there, in person, when the clock clangs midnight… on Halloween! At odds with its creeptacular reputation, Romania ranks as one of Europe’s most charming and underexplored regions, beguiling visitors with its stunning Gothic architecture, enveloping forests, and friendly people. 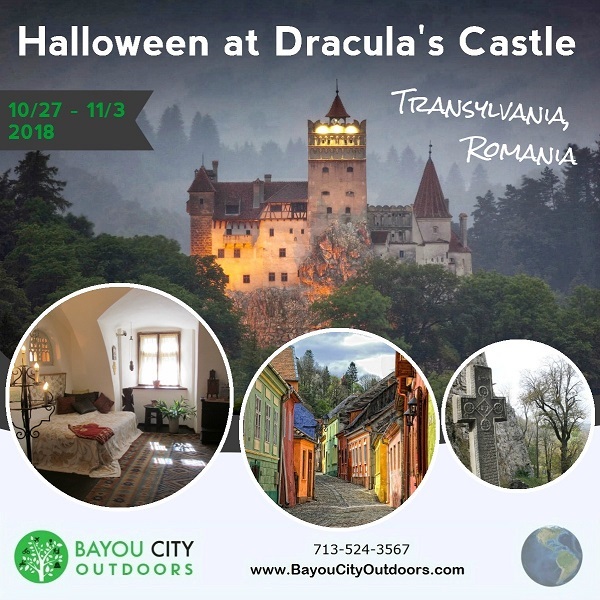 But as idyllic as it is by day, the real fun happens at night – particularly Halloween, we’ll have a Halloween costume party at Dracula's castle. Think you’re not afraid of the dark? Contact Kat at G-Adventures at 866-925-1796 and use Reference Booking number OP27342. They require a $250 down payment that is non-refundable but is transferable to another trip or to another person free of charge. G-Adventures is holding 20 spots for BCO members. They will release any available BCO spots to the public. Event Summary: Transylvania. The name itself is enough to send an icy chill down the spine of even the most fearless adventurer. 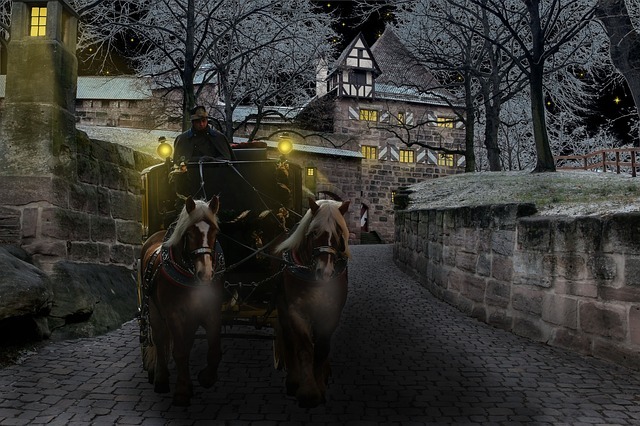 Now imagine being there, in person, when the clock clangs midnight… on Halloween! At odds with its creeptacular reputation, Romania ranks as one of Europe’s most charming and underexplored regions, beguiling visitors with its stunning Gothic architecture, enveloping forests, and friendly people. But as idyllic as it is by day, the real fun happens at night – particularly Halloween, we’ll have a private Halloween party costume party an authentic castle. Think you’re not afraid of the dark? You will be.